Brexit. Trump. The passing of David Bowie, Prince, George Martin, Terry Wogan, among many other musical luminaries – 2016 continues to prove itself a cruel year on this day, which sees the passing of Leonard Cohen. The singer, songwriter, poet and novelist who leaves behind work that is as exquisite as it is prolific. Many agree that Cohen is second only to Bob Dylan in his influence as a cultural figure who became known to the world in the 1960s. The music is unmistakeable – his deep, gravelly drawl underpinned by ingenious musical arrangements. Cohen was born on the 21st September 1934 in Westmount, Quebec, one of Montreal’s English speaking regions. The grandson of a rabbi, his upbringing was a middle class Jewish one, however his father died when he was only nine years old. Poet Irving Layton was a teacher at his school, and would become Cohen’s literary mentor. While Cohen did play guitar in his early years, poetry was his main focus, with his first collection being published in a magazine in 1954. The same issue included work by Layton. During his time at McGill university, he was strongly influenced by Yeats. His first book of peoms, Let Us Compare Mythologies, was published a year after he graduated in 1956. In the early '60s, Cohen chose a reclusive life for writing his poetry, purchasing a house on the Greek island of Hydra, where he had more poetry published, and also his first novels, The Favourite Game and Beautiful Losers. The latter stirred up controversy with its explicit sexual content, and both sold poorly. Disappointed with his lack of literary success, Cohen moved to the United States in the hopes of faring better as a folk singer-songwriter. He began hanging out with Andy Warhol’s ‘Factory’ crowd, and after a few appearances at folk festivals, was signed to Columbia Records. Despite clashing with producer John Simon over instrumentation (Cohen wished for a sparse sound, rather than all the strings and horns added), his first album, Songs of Leonard Cohen, became a cult hit in both the US and the UK. Cohen departed from his minimal folk sound in the 70s, first working with pianist and arranger John Lissauer – the new sound won plaudits for his fourth LP, New Skin For the Old Ceremony. Another shake up came in the form of his album Death Of A Ladies’ Man in 1977. This album was produced by Phil Spector, who in his own words had a ‘wagnerian’ approach to rock music, adding layer upon layer to the songs he produced. 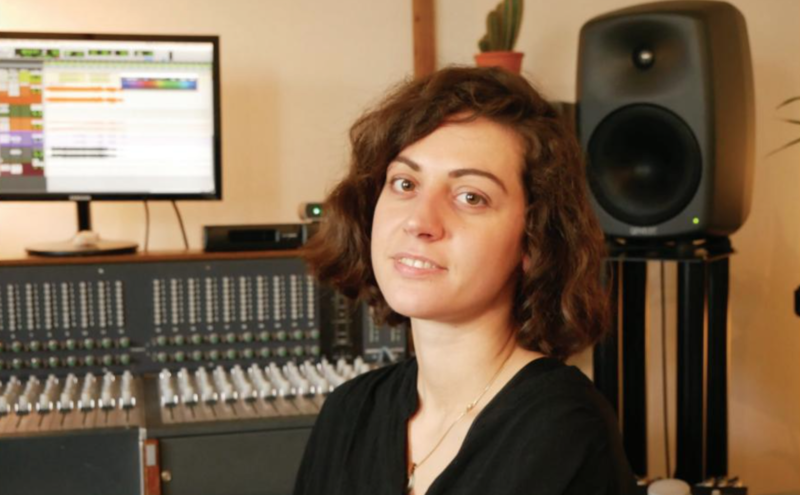 This of course conflicted with Cohen’s previous approach, and predictably caused great friction between the two – Spector would mix much of the music in secret, and Cohen even alleges the producer once threatened him with a crossbow. The singer called the production ‘grotesque’. "Leonard Cohen leaves behind a remarkable output and legacy." Cohen returned to his traditional approach with Recent Songs, which featured instruments such as the gypsy violin, the oud, and the mandolin. He collaborated with Lissauer once more on 1984’s Various Positions, which spawned the hits Dance Me To the End of Love, and Hallelujah, now his most immortal song, which would become one of the most heavily covered songs of all time. Upon release however, its success was limited. Cohen supported this album with his biggest tour to date, travelling across Australia, Europe, the States and Canada. He performed a series of politically charged concerts in Poland, which was under martial law at this time. His song The Partisan became the hymn of the Polish Solidarity Movement following the performances. The best part of a decade later in 1991, Hallelujah had a great spark in popularity thanks to a cover by John Cale. This then inspired Jeff Buckley’s most famous interpretation of the song. Its popularity surged once more when included in the film Shrek in 2001 – the song is known to have been covered in over 300 recordings and concert performances by artists in varying languages. It was the subject of BBC Radio documentary, and prior to 2008, five million copies of the song were sold. In 1991, the film Pump Up the Volume included the song Everybody Knows, and Cohen’s music was once more exposed to a younger audience. With the song also used in the film Exotica, this was a great help to his album I’m Your Man, which was released some years prior in 1988. Cohen then released The Future, spawning the singles Waiting For the Miracle, The Future and Closing Time. It was an album that explored themes of perseverance and reformation. In 1994, Cohen sought seclusion once more and took up residence at the Mount Baldy Zen Centre near Los Angeles, where his retreat would last five years. He was ordained as a Zen Buddhist monk, and took the Dharma name Jikan, which means ‘silence’. His post-monastery records were much lighter in tone, which he attributes to the lifting of his depression thanks to his Buddhism. 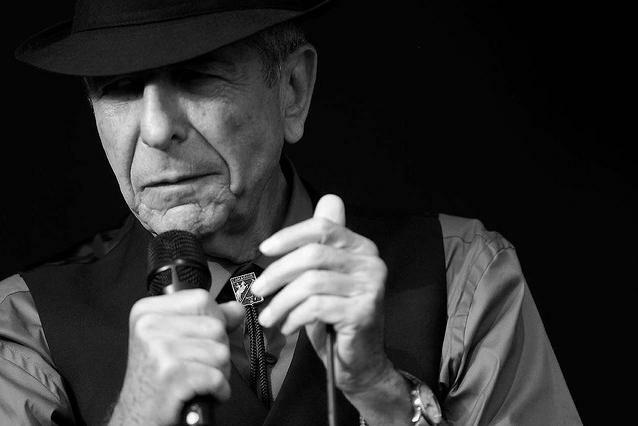 Throughout the 2000s, Cohen continued to write and record, with several huge tours, and his celebrated Pyramid Stage performance at Glastonbury 2008 – the rendition of Hallelujah as the sun set was received rapturously by the packed out field. Cohen’s songs sing of political and social justice, war, religion, among a great swath of topics. He released his final album, You Want it Darker, last month. In an interview regarding the album with the New Yorker, Cohen said morbidly: “I’ve got some work to do. Take care of business. I am ready to die. I hope it’s not too uncomfortable. That’s about it for me.” A statement very similar to the profound simplicity of his lyrics and poetry. Leonard Cohen leaves behind a remarkable output and legacy – that undeniable, bass voice of comfort will reverberate throughout the ages.